Only a few things become cult objects. »Zand« from Spirit is already one. As soon as you set foot on it: first of all the pleasant and friendly-to-the-skin feeling of the material. Then the endless and vivid play of the fibres. As multifaceted and beautiful as life itself. The ancient textile fibre, linen, rediscovered and reworked. Are these not already enough reasons, to act without delay? There’s increasingly a new awareness of time and style. People are looking for more freedom in their style of living, more mobility and less ephemera. If it’s got to be a consumer product, well at least it should be aesthetically long term. Ruckstuhl has thought about these developments and come up with a sophisticated solution: »Più« from the Spirit collection. A carpet creation, the result of a long period of creativity, pleasure and fantasy. For there’s also a life after work. 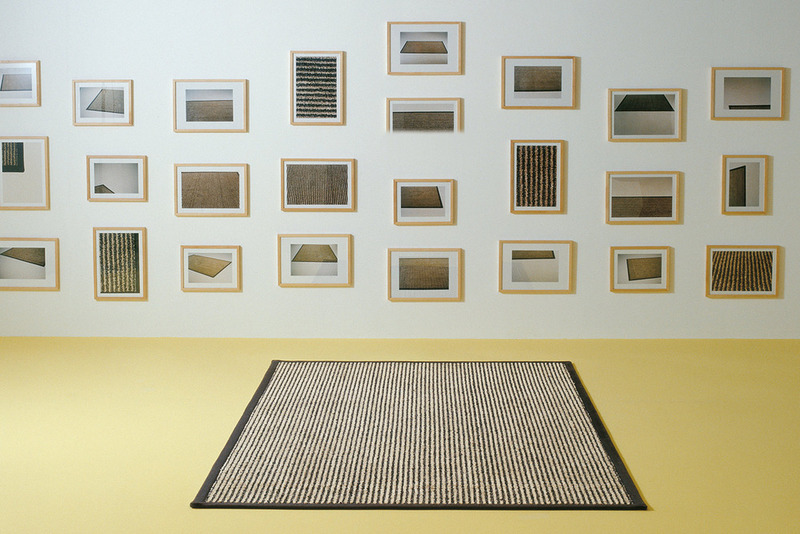 »Plain« from the Spirit collection is a carpet, as you like it. Timelessness in design, quality in production and functionalism in the material. For the sense, an attractive price. 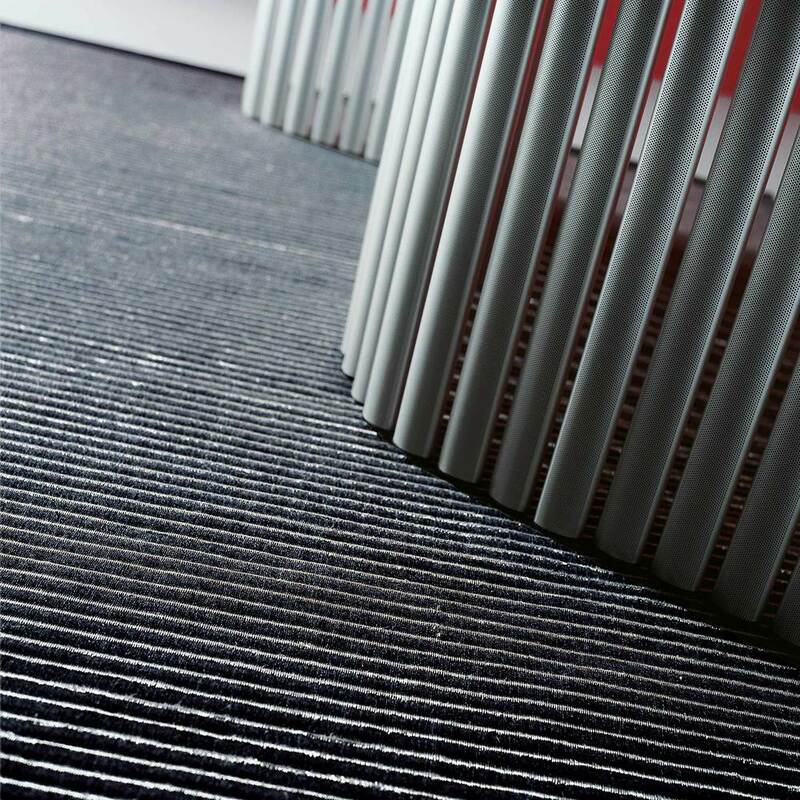 For the sensibility, an exclusive design: clear structures, woven in pure wool. Fine material manufactured to the highest standard. And if you wish, available in a selection of sophisticated colours. What you get out of it: the good feeling of actually being on the carpet. You’d like to point the way and create a new at-mosphere in the room. You’re looking for the unusual – and know what to do with it. If you’re really looking for an exciting carpet, you should sit yourself down. After all carpets are not just there to cover the floor. Fashion was the inspiration for us and personality the objective. 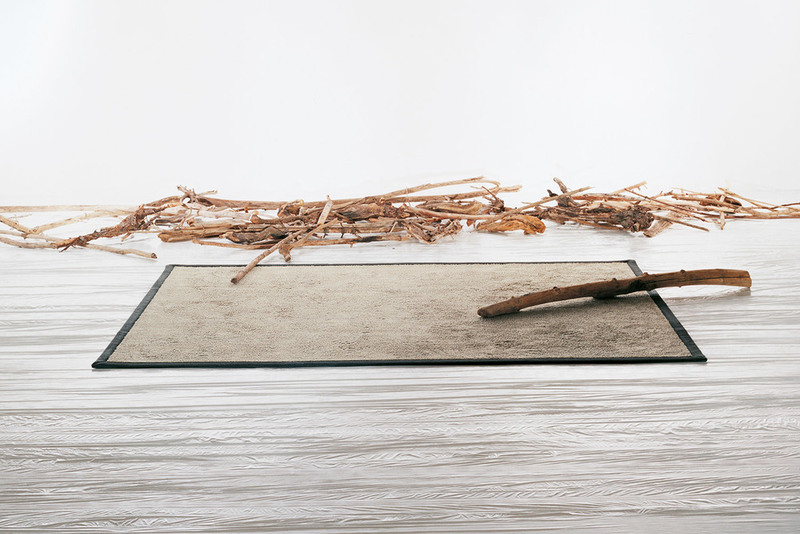 The result is »Bilevel« from the Spirit collection: the expression of a new interpretation of textile aesthetics. But you’ll discover that for yourself at your Ruckstuhl specialist. The Ruckstuhl legend has altered little over the years. Even today each new Ruckstuhl collection is inextricably linked with what’s gone before. Apart from the fact that the new collections are more comfortable, more durable and excel in their unmistakable design. »Element« combines two contrasting materials in a special way: valuable hair yarn and high-grade steel. A material combination, whose time has come. Quality counts for a lot, but it’s not everything. Firstly it’s the clever combination of design and quality that brings out real, timeless values. Values that remain with our carpets for a long time. With »Capra« we’ve united tradition and innovation in an inimitable style. A harmony of material and structure create an oasis of com-plete calm. That’s what we understand by a culture of the subtle differences. For strong per-sonalities who have found their own way.